When Elton John wrote the song “Sorry seems to be the hardest word” probably he didn’t have in mind a CEO trying to find the right words to apologize. However, Elton John’s song describes the agony and the psychological situation that a CEO finds himself/herself during a crisis. During 2015 several CEO’s were obliged to express an apology to their customers and stakeholders as a result of failures and misconduct of their companies. The intention of this article is not to criticize whatsoever the practice of the organizations but to demonstrate the importance and the value of a sincere apology. In September 2015, the former CEO of Volkswagen AG, Martin Winterkorn, apologized for the automaker having installed software in its diesel cars to allow the vehicles to pass emissions tests by decreasing emissions when the vehicle detected it was undergoing testing but otherwise pollute at amounts well beyond legally allowed limits. Winterkorn resigned from Volkswagen on 23 September 2015, several days after an emissions cheating scandal was revealedIt was definitely a difficult year for the German automaker. The Keurig Green Mountain CEO apologized for the company’s decision to use DRM in new coffee maker to lock out refill market but his apology was not received by all media in a positive way. Lululemon’s founder and former CEO Chip Wilson took responsibility for the fat-shaming comments he made in a 2013 television interview. The CEO of Takata Corp., the Japanese airbag maker at the centre of a defect scandal that has resulted in recalls of more than 33.8 million vehicles apologized to “everyone” over the scandal. Shigehisa Takada apologized to shareholders at their annual meeting. He then faced media questions, bowing in apology both before and after the news conference. “We apologize deeply for the great amount of concern and inconvenience we have caused to everyone,” he said. The CEOs of Whole Foods apologized for overcharging customers and offering free food to people in return. Investigators found Whole Foods locations in New York City “routinely overstated” the weight of pre-packaged contents and overcharged customers, according to an announcement by the city’s Department of Consumer Affairs. “Straight up, we made some mistakes. We want to own that and tell you what we’re doing about it,” Walter Robb, co-CEO of Whole Foods Market said in a video that Whole Foods published. Konami apologized to fans for causing anxiety about its games and how they do business especially in the consoles segment. The rumours of the departure of the legendary Creative Director Hideo Kojima, the cancellation of the anticipated Silent Hills and the appointment of a new, mobile-centric CEO, provoked speculations and anxiety among Konami’s stakeholders. HSBC CEO Stuart Gulliver has issued a statement offering his “sincerest apologies” after the bank was accused of helping clients conceal their identities to avoid paying taxes on deposits. The apology was printed in British newspaper adverts. The bank’s Swiss private banking arm has been accused of knowingly aiding thousands of individuals evade taxes and break other financial laws. “We have absolutely no appetite to do business with clients who are evading their taxes or who fail to meet our financial crime compliance standards,” Gulliver said. The CEO of Office Depot has apologized for a store’s refusal to print a pro-life flier. The office supply store received complaints of religious discrimination from customers after its rejection of the flier. “We sincerely apologize to Ms. Goldstein for her experience and our initial reaction was not at all related to her religious beliefs. We invite her to return to Office Depot if she still wishes to print the flier,” Roland Smith, chairman and chief executive of Office Depot, said in a statement. A month ago, a London Stock Exchange listed software company was in disarray as both the CEO and the CFO resigned after disclosing details of financial falsification and misrepresentation to the board only days after denying any wrongdoing. The company said in a statement to the market that the board of directors became aware of a highly critical research report put out by a New York-based hedge fund, which suggested that the company’s revenue was based on fictitious sales invoices generated by shell companies that it created and controlled. The tech company mentions in its website more than 30 distributors, resellers and specialized partners all over the world. All these partners found themselves connected to a company that is allegedly accused of fraud and wrongdoing. 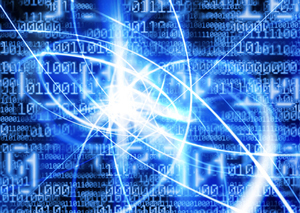 The reputation damage for the tech company is so severe that might be irreversible however this damage might also have an effect on its partners according to the principle of connected vessels. The damage of the partners’ reputation depends on their business exposure to the organization which is in crisis. If a partnership with this tech company represents only a small part of activity and a fraction of revenues then a few basic communications steps might diminish the impact for the partner’s reputation. If the exposure is graver, then the reputation risk becomes bigger. The level of exposure to a partnership defines the actions in terms of risk and crisis management. The Madoff investment scandal is a good case study because the 162-page list of clients/investors/partners shows a broad variety of organizations and individuals who not only lost their money but them also had a huge blow on their credibility and reputation for lack of judgement, especially the banks and the hedge funds. A very famous Spanish bank, with distinctions as the World’s Best Bank by Euromoney, and Bank of The Year from the Banker magazine, faced a huge embarrassment being one of the biggest investors in the hedge funds run by Bernard Madoff. Apart from the legal actions of the wealthy clients which might cost billions of dollars to the banks, some of these banks damaged their credibility (the most important asset for a bank) and reputation. Another recent example is the case of FIFA and the reactions of its big sponsors which examine the possibility to bring their association with the governing body to an end if it failed to commit to an independent reform process. In this post, we will focus on the role of a sector’s reputation and its effect on the reputation of the organization. Even if an organization makes what’s necessary to protect and promote its reputation, the perception of the public about the activity of the whole sector might ruin more or less the reputation of all the involved parties. The negative reputation of a sector is the result of a common practice of the involved parties or the practice of the leading powers of the sector that the public opinion has denounced. The first case is rare because most of the times sectors with general and common bad practices are finally regulated or the sector as a whole decides to make a big change. On the other hand, the activity of one organization might have a huge blow on the reputation of other organizations of the same sector. Two examples that come to mind are the oil & gas industry and financial & banking sector. The Exxon Valdez and BP oil spills have tarnished the reputation of the whole sector. The impact of bankruptcy filing by Lehman brothers had an immense effect in the market and initiated a domino effect that hit all the global finance firms especially the ones from the US. The impact was not only financial but reputational as well. Apart from the real issue that had to do with the exposure to the mortgage market, the finance firms lost their credibility and the trust of investors and the general public. 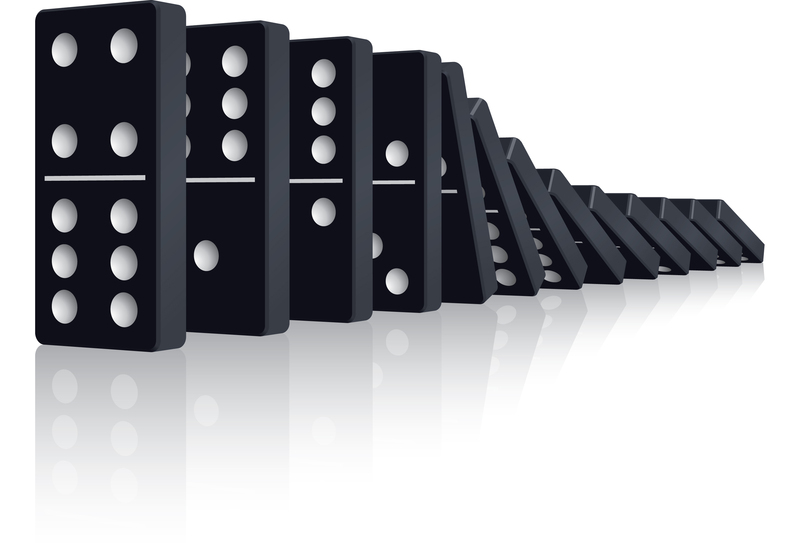 The domino effect along the lines of a sector might prove even graver for the reputation of an organization. There are issues that might evolve into a crisis if we do not realize that the organizations operate according to the principle of connected vessels. If there is something that gives confidence to professionals dealing with issues management or a crisis is knowledge of the situation and a continuous flow of reliable information. In the time of a crisis, knowledge and information are power as they enable all involved parties in an organization to make the best decisions in a short period of time. If someone thinks that a media monitoring tool is more than enough to deal with a crisis then big surprises are on the way. The bigger an organization gets, the more important intelligence and information management becomes. Having examined different approaches on this issue, my suggestion is the integration of intelligence cycle management into the processes of an organization and more specifically into the crisis management plan. The intelligence cycle management refers to the overall activity of guiding the intelligence cycle, which is a set of processes used to provide decision-useful information (intelligence) to leaders. The cycle consists of several processes, including planning, collection, processing and exploitation, analysis and production, and dissemination and integration. Someone might say that this process of intelligence cycle management refers to political or military organizations but a lot of policies or manuals of political theory have been incorporated into the corporate practice, e.g. The Prince by Nicolo Machiavelli, The Art of War by Sun Tzu, von Clausewitz’s On War and so on. In order to avoid any misunderstandings, we are not talking about Business intelligence of Competitive Intelligence. My approach focuses on a centralized process of intelligence along the lines of an organization’s activity. 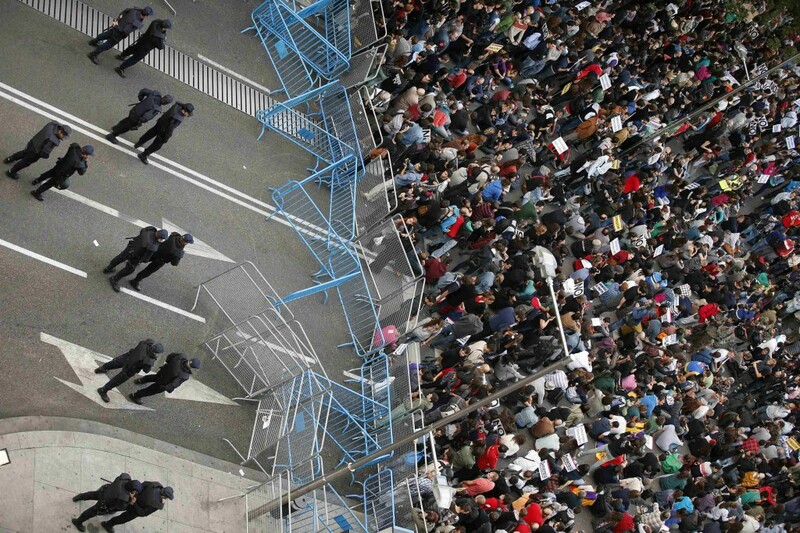 The coordination of intelligence process, especially in the preparedness phase or pre-crisis phase, might prove invaluable when the crisis occurs. A few examples might be helpful. Every division or business unit makes a stakeholder mapping that is usually useful for its activity. A commercial division makes lists with key people in big commercial customers or industry associations, the Strategy or Regulatory team connects with official authorities, the Corporate Affairs and the Public Affairs teams connect with stakeholders in media, local authorities and so on but is there any centralized process to collect information, analyze it, disseminate it and act based on this information? Let’s go a step further and imagine that an organization has a process which demands from all divisions their regular feedback on an issue that might evolve into a crisis based on credible sources of the market, their industry, the government, media etc. This organization would have, first, broad and deep knowledge of the external environment, second, strong alliance with stakeholders, third, the mechanism to influence key stakeholders when the crisis emerges and collect necessary information. The most important thing is to have the right information at the right time analyzed in the best possible way. As Gertrude Stein has said: «Everybody gets so much information all day long that they lose their common sense». 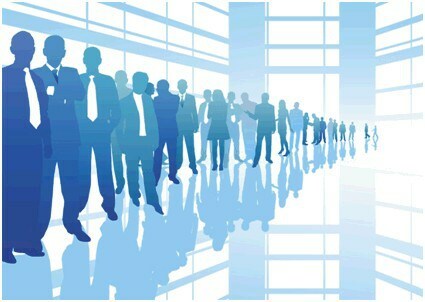 The basic elements in order have a successful intelligence management process are: commitment of the management and the involved teams, a coordinator who is member of the crisis management team and leader of the intelligence process, establishment of the intelligence process and integration into the organization’s management processes. Do you really believe you can predict all crises? A few days ago I read an interview of a well-known expert on crisis communications, who said that «All crises are predictable. If they are predictable, then they can be planned for» and I am afraid I have to disagree. To be honest, I tend to agree with the great Danish physicist and Nobel laureate, Niels Bohr, who said “Prediction is very difficult, especially if it’s about the future”. The role of all the crisis management professionals and communications experts includes the horizon scanning identifying potential threats and issues which should be analyzed and then integrated into a crisis management plan. A thorough horizon scanning will definitely bring on the surface issues that might harm the reputation and endanger the business continuity of an organization. If we could find out all issues then we could establish all the necessary processes and plans to deal with them. But, it is not so simple, is it? If, in a perfect world, we could know all potential threats then there would be no crises, which means in this case that a crisis is predictable…! For the sake of discussion, let’s say that our scanning has covered all the potential threats and we now work on a painstaking crisis management plan. I strongly believe that our plan would be complete and very detailed. If that’s the case, we have done what’s necessary in order to deal with any issue. But this is not really what happens in the real world. Organizations with extensive experience in crisis management, detailed environment scanning that covers all aspects of operations and very experienced staff have been caught off guard by situations that went out of hand. 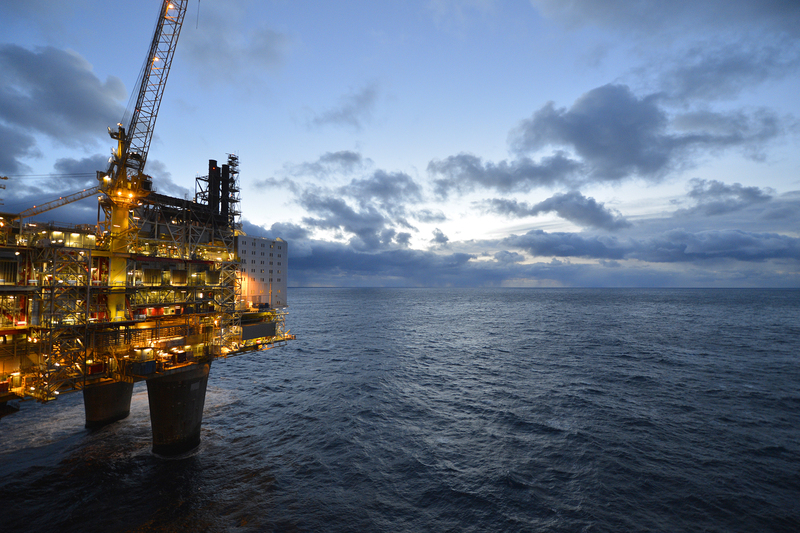 The BP’s 2009 Sustainability Report says: “Our goal of ‘no accidents, no harm to people and no damage to the environment’ is fundamental to BP’s activities. 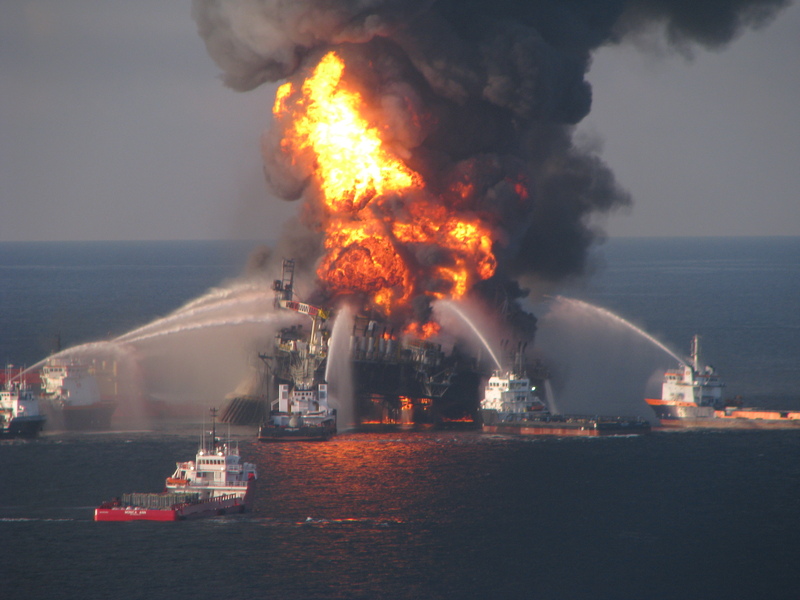 We work to achieve this through consistent management processes, ongoing training programmes, rigorous risk management and a culture of continuous improvement.” Does anyone believe that BP had no plan to deal with a disaster at an offshore drilling unit like the Deepwater Horizon in 2010? There are two elements that make a crisis unpredictable. The first one is the element of surprise and the second one is the indeterminable factor. We all have read numerous reports about crises that came as a surprise to top executives, communication professionals, investors, and academics alike although they were expected and they could be avoided. Several organizations are caught by surprise because either they do not really believe that a crisis might really occur or they suffer from a cry-wolf syndrome and they make a wrong assessment at the crucial moment. The indeterminable factor could be anything… Any unexpected change at the political, environmental, economic, social level or just a human mistake could undermine any crisis management plan. A crisis is not always inevitable or predictable. A crisis is a situation that has to find us prepared and ready to deal with issues that go beyond any plan or even our imagination. We all have read or written about golden rules in crisis management that more or less are the same. However there is one rule that it is not usually mentioned and that would be “Be aware of the context and the external factors”. Let’s say we prepare a crisis management plan with all necessary steps and actions and we put it in the drawer. After a couple of months or even some days, this plan might be totally obsolete. The framework of macro-environmental factors set the foundation of our crisis management plan. If we fail in our environmental scanning then our plan might be standing on a foundation of straw. I am thinking of several examples that companies failed in their estimates about the external factors and they implemented crisis management plans that could not adapt in the macro-environment. For example a newly elected government with radical approach somewhere in the world might have an effect on different aspects of a company’s operations which should be under consideration when planning crisis management response. An environmental disaster would not create the same reaction in all the countries of the world. Some societies have more radical and strong unions than others and this something that a corporation should take into consideration when making a decision about labour issues. A crisis management plan should be adaptable to various factors. We are not about a simple PEST analysis. The macro-environment includes political, economic, social, technological, environmental, intercultural, environmental, ethical, educational, physical, religious, regulatory, and security factors that we should be aware of. The environmental scanning is a component of strategic management and it must be part of the daily activity of the organization. Part of the job description of the corporate communications team is to feed the management of the organization with all the necessary information that might contribute to the crisis management planning. Information of the public sphere should be incorporated in the process of preparation for a crisis. The VW crisis: It’s the basics, stupid! A few days ago, I had published a post about going back to the basics in crisis communications. There was nothing deep or new about it. I had to share with all of you some basic rules that we should never forget when a crisis occurs. Well, a crisis occurred for VW and now we are witnessing a storm hitting one of the most respectable and innovative corporations worldwide. It’s obvious that VW deceived its customers and the US national authorities and violated a series of laws. When the public finds out about the trickeries, the consequences in the era of social media might be irreversible. VW had not expressed, at least until yesterday, its apology for such an outrageous practice in social media despite the negative comments in Facebook and Twitter. The head of the German automaker made a statement a few days after the outbreak of the issue expressed his apology but he was not completely sincere. Although VW has evidently made a mistake, Prof. Dr. Martin Winterkorn, CEO of Volkswagen AG said: «We do not and will not tolerate violations of any kind of our internal rules or of the law». This statement means that either they lie or they are totally ignorant about their business outside Germany. I wonder how such an organization of VW’s magnitude said something like that. Either it is an organized deception or ignorance, VW should apologize to the public in a more sincere way using all communications channels including traditional media and social networks. VW lost its credibility not only in the US but worldwide inflicting a heavy blow on the reputation of the brand. Does anyone still believe that the basics of crisis communications have lost their importance? It’s the basics, stupid! This is so true that I could hardly find just one argument against it. Some years ago, before the social media era, there could be ways to turn the tables and protect the reputation of an organization focusing on traditional media and specific stakeholders. Those days are irretrievably behind us. Nowadays the social media is a big ocean and every once in a while a couple of tsunamis hit the « coast» of organizations. On the subject of organizations’ exposure to social media with unpleasant experience for them, the first example that came to my mind the BP’s oil spill. Given the numerous mentions of scholars and communications experts on BP’s PR disaster, it would not be wise to elaborate further on this but we could go bit further and explore some aspects of the Integrated Oil & Gas industry’s exposure to social media. The idea was to explore the social media presence of the top 30 Integrated Oil & Gas corporations globally. The selection of these corporations was based on the 2014 Top 250 Global Energy Company Rankings by Platts, which is considered as one of the most significant Price Reporting Agencies for oil market in the world. The methodology I followed was the simplest it could be. I just visited the websites of these corporations. The findings of the research show that 84% of the Oil & Gas corporations have presence in at least one social network. Only 5 out of the 30 companies (16%) have no social media presence at all. It’s worth mentioning that the corporations from China (2) and Russia (4), with the exception of Gazprom which has an international expansion, have limited or none exposure to social networks. On the other hand there are 4 corporations with more than 5 accounts in social networks. The social media champion of the industry is the Royal Dutch Shell with 7 accounts (Facebook, Twitter, Youtube, LinkedIn, Google+, Instagram and Flickr). BP, more experienced than ever in handling difficult situations in social media, has presence in 6 social networks (Facebook, Twitter, Youtube, LinkedIn, Google+ and Flickr). Every corporation has 3 accounts on average in social media. The most popular social networks among the Oil & gas corporations are, as expected, Facebook (63%), Twitter (70%), LinkedIn (66%), Youtube (63%) and the others follow far behind. Three out of the 30 corporations have some limited presence on social media without reference on their main website. The Integrated Oil & Gas industry has suffered major disasters in the past with several casualties and heavy environmental effects such as the Piper Alpha disaster in the North Sea, which killed 167 people in July 1988, the Alexander L. Kielland disaster in the Norwegian continental Shelf, operated by Phillips Petroleum, killing 123 people, the Seacrest Drillship disaster in the South China Sea killing 91 crew men. The Oil & Gas corporations which are socially connected probably will know what to do if a crisis occurs. After all these years of accumulated experience we expect from these corporations to handle a crisis in social networks in a textbook manner. It remains to be seen to what extent their crisis management plan in communications and social networks is feasible or not. 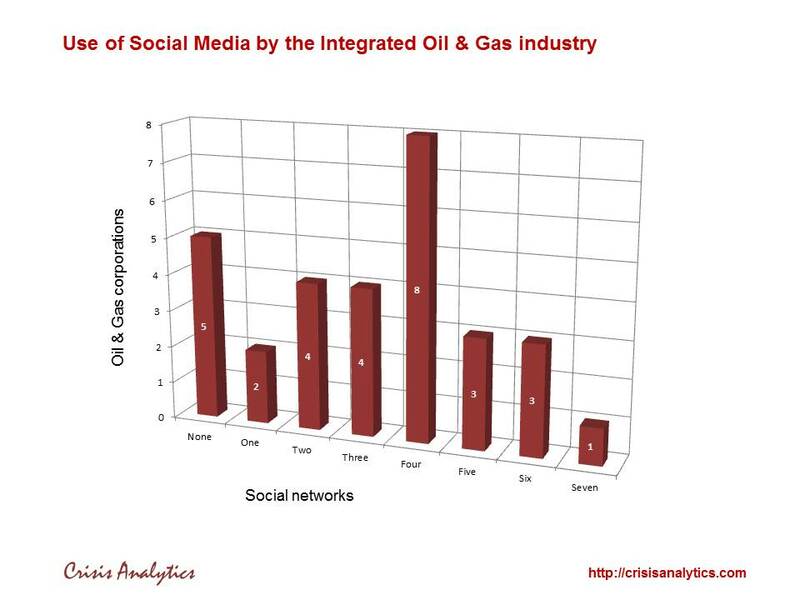 More charts about the presence of Oil & Gas industry in social networks are available here.